FISHING– Estuary, reef and offshore fishing possibilities abound. HORSEBACK RIDING– empty beaches and lots of nice horses available for rent mean you can gallop to your heart’s content. 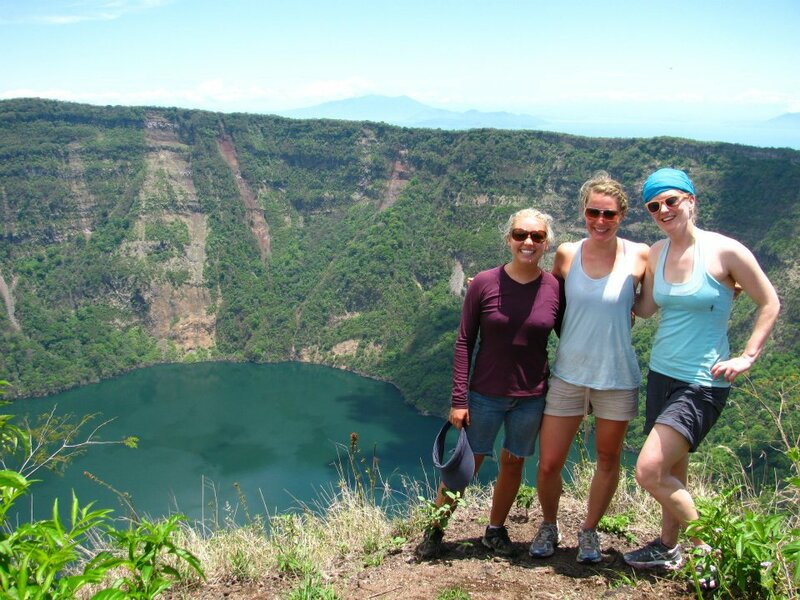 HIKING– A couple of volcano nature preserves are within easy reach for hikes with great views, sliding down on a board is optional.